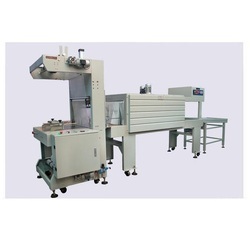 We are one of the leading manufacturer, supplier, exporter, wholesaler & importer of Packaging Machine.These products are highly renowned for their best quality and for providing technical advisory designing services in the field of packaging. 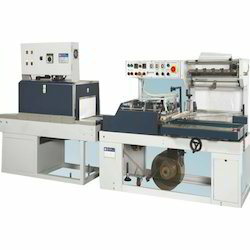 Our product range includes a wide range of pouch sealing machine and continuous sealer. 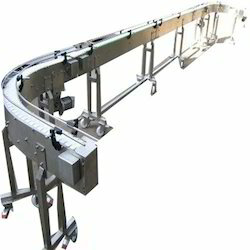 Leading Exporter of ss slat conveyor and inclined conveyor from Delhi. 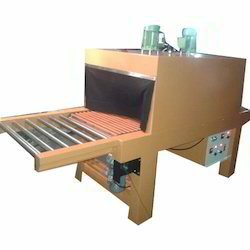 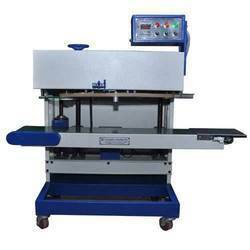 Prominent & Leading Exporter from Delhi, we offer annealing machines. 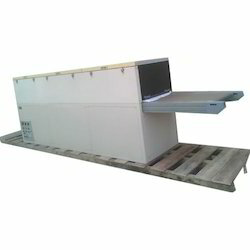 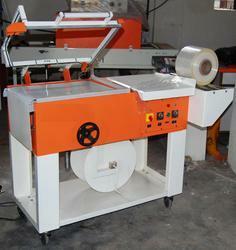 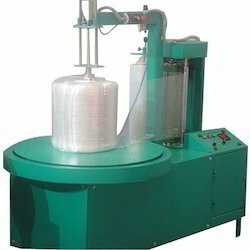 Prominent & Leading Exporter from Delhi, we offer box strapping machine. 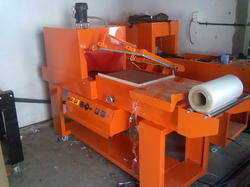 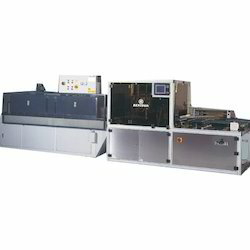 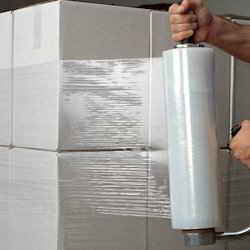 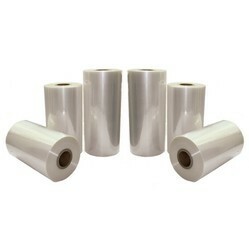 Our range of products include carton wrapping machine. 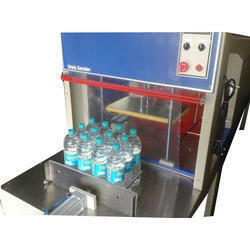 Prominent & Leading Exporter from Delhi, we offer shrink packing machine. 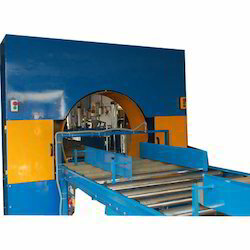 Leading Exporter of automatic side sealer tunnel from Delhi. 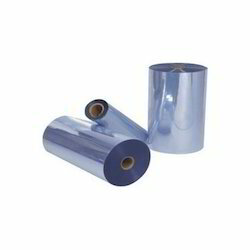 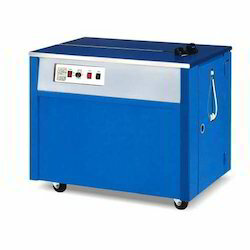 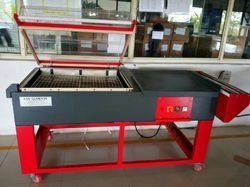 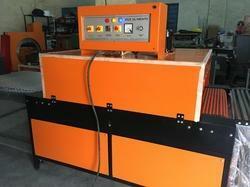 Exporter of a wide range of products which include automatic l sealer tunnel.